March 3, 2016 by Ecommerce News. About Logistics with tags Austria. 5070 views. 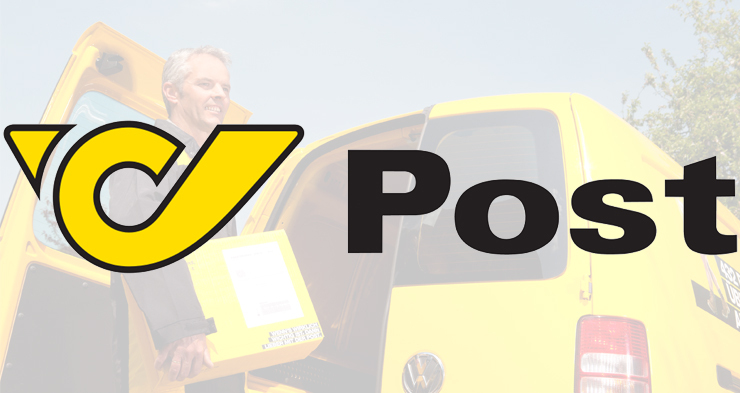 The Austrian Post has further increased its market share in the parcel business. And again, Österreichische Post happened to grow faster than the market. Last year, the amount of parcels transported through Austria increased by 3.7% to reach a total of 156.8 million parcels. Of this amount, Österreichische Post handled 80 million units. “Despite the difficult market situation and new competitors who entered the marked, we were able to increase our market share. For us it’s clear: the path we’ve taken towards increased service and customer focus is the path to go to”, says Peter Umundum, executive director of the parcel & logistics division at Österreichische Post AG. Especially the continuous investment from Österreichische Post in new low-cut solutions and services, such as delivery on Saturdays, the expansion of 24-hour services and mail boxes or the renewed Post app was a hit, as they were being used and rewarded heavily by customers. But also the delivery of food or innovative new solutions such as delivering parcels in the trunks of vehicles or in parcel boxes installed at customer’s houses, contribute to the satisfaction of postal customers, the Austrian postal agency says. In the B2C and C2C parcel market, Österreichische Post was – despite the entry of another competitor – able to keep its market share unchanged at 76 percent and thus remains in this segment the undisputed market leader. It’s followed by DPD which has a 12.5 percent market share. With regards to parcels being sent between business customers, the Austrian post agency saw slight growth. This segment grew by 1.2 percent in comparison to the previous year and the Post performed better than the market (up 11.9 percent) and now has a market share of 31 percent (compared to 28 percent in 2014).